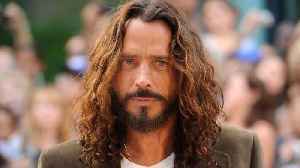 Rolling Stone reports Pearl Jam paid tribute to Sound Garden singer Chris Cornell Friday night. They were performing at Seattle’s Safeco Field and played Cornell's song, "Missing." Pearl Jam's current drummer Matt Cameron previously played for Soundgarden. 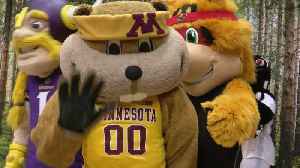 They also invited Soundgarden's guitarist Kim Thayil to play in their tribute to Cornell. Fans of Cornell, Pearl Jam, and Soundgarden should check-it-out! 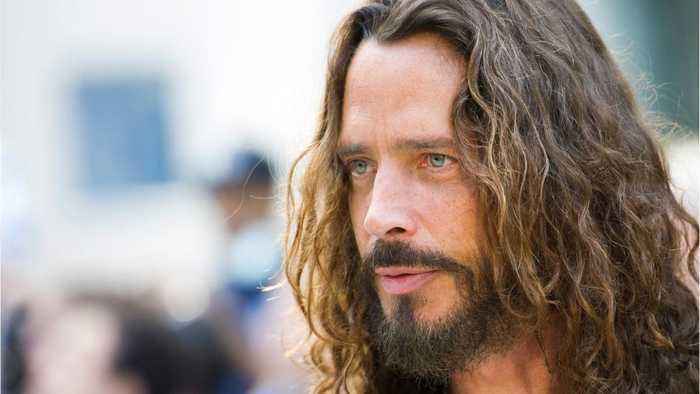 Chris Cornell‘s former doctor is denying he had anything to do with the rocker’s tragic death, and claims Cornell was well advised about the dangers of the anti-anxiety medication he was..